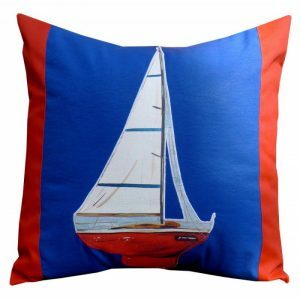 Nautical theme pillows remind us of the lure of the sea. 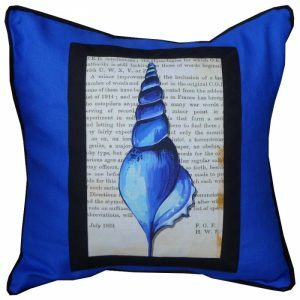 You can even have a pillow made using your favorite vacation photo. Accessory pillows have removable covers for easy cleaning and include feather and down or polyester fill options. Some fabrics are indoor/outdoor.